Brand new and first quality china, which is dishwasher and microwave safe. 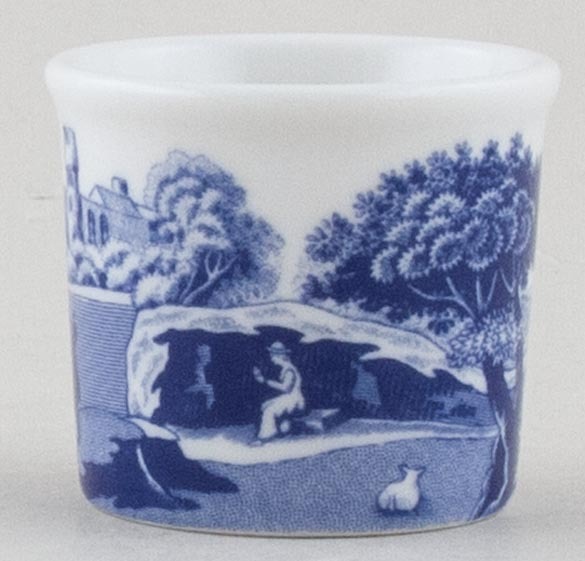 This item has been discontinued by Spode, but limited stocks remain available. Egg cups are currently available in sets of 4.